Kiss ASPS Goodbye Charity Event at Nakeah Cosmetics & Beauty Lounge. 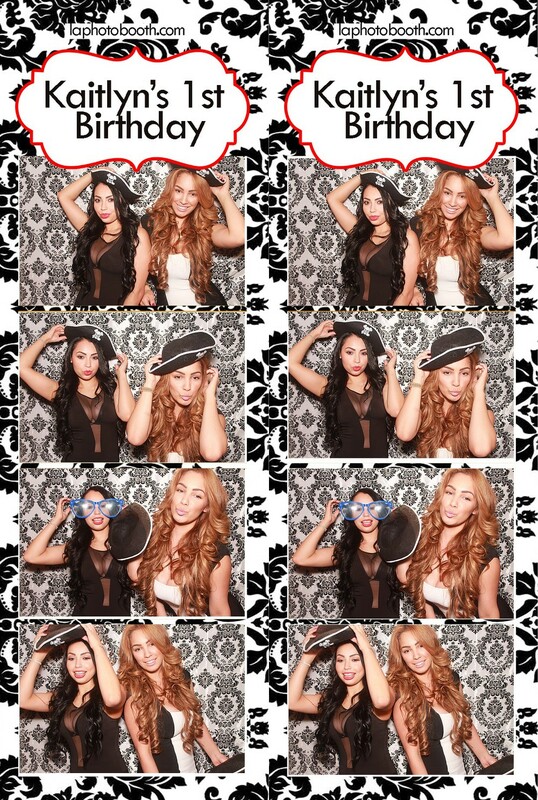 We had so much fun at this Kiss ASPS Goodbye charity event held at Nakeah Cosmetics & Beauty Lounge on Melrose. This event was held by Jem's Life For ASPS and Tamu Artist Agency. Make sure you check out the flyer at the bottom to stay updated with any events they may have in the future. Check out this fun group of people! They know how to do the photo booth right. Marcos had Hollywood 10th birthday!! Naomi came to party! Naomi through herself a birthday bash! The party was full of glittery bottles and LED lights. Everyone partied and danced the whole night. We even got some dancing done in the booth!!! Check it out!